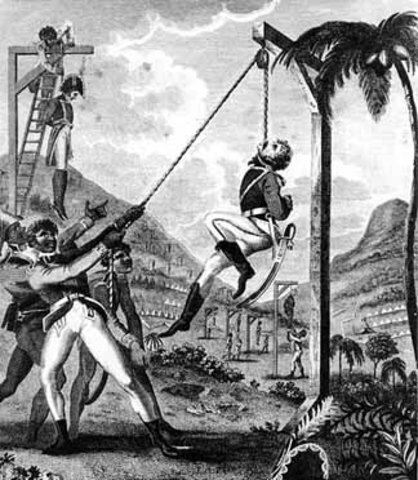 Slaves in Haiti were electrified from the news of the American Revolution. This inspired them to rise up against their European master. 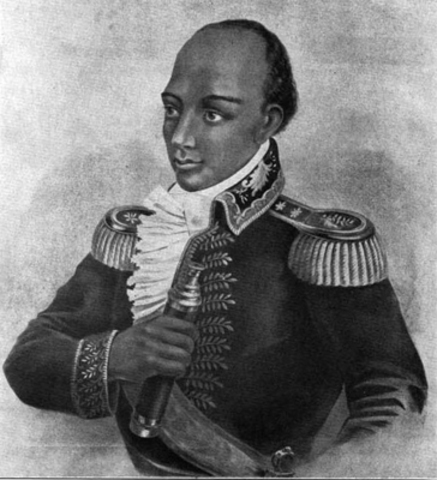 With the help of Toussaint Louverture and General Desalines, this revolution was a success and declared independance. It was the first colony to declare independance. Soth Americans leaders ,Simon Bolivar and Jose de San Martin, wanted to unite all the colonies of South America. They wanted to be free from Spain's control. They wanted enlightenment in freedom and called rebellion against Spain. 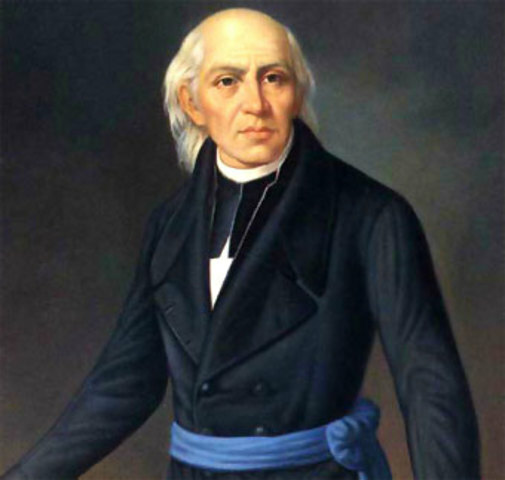 The first person who took the step towards freedom was Miguel Hidalgo. 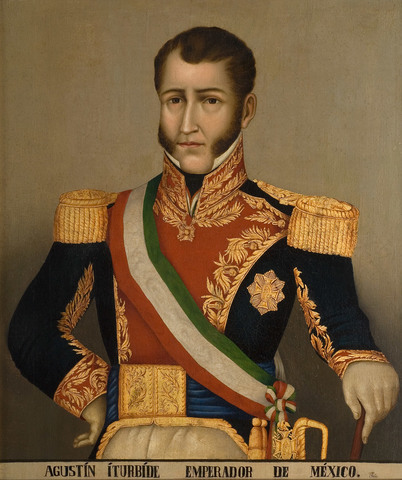 A man named Agustin de Iturbide, who once fought against the Mexican Revolution, declared independance for them. 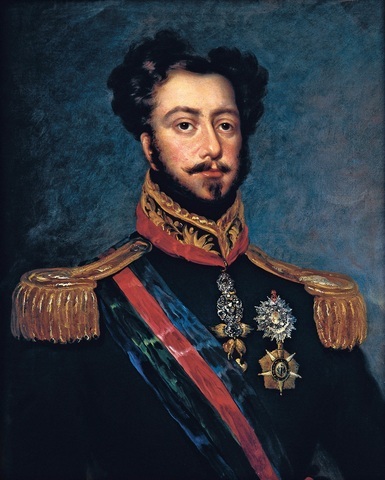 The Brazilian people didn't like their king and wanted his son, Dom Pedro, to rule. They didn't want to become a colony again so they revolted. 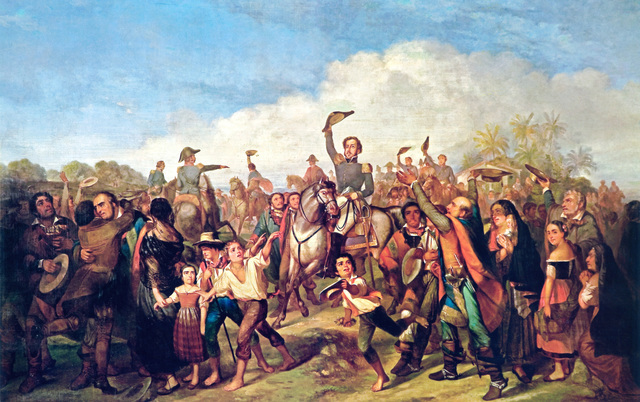 The people were successful in having Dom Pedro rule over Brazil. Soon after, Pedro declared Brazil independant from Portugal. The last major battle was the Battle of Ayachucho. It was led by Venezuelan leader Simon Bolivar. 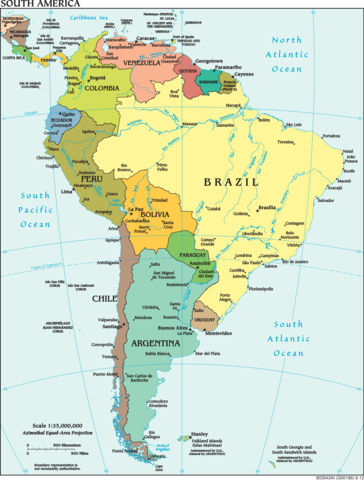 It was successful and they won their independance for South America.